The decision to send the youngster on loan was informed by the return of Keletso Makgalwa from Maritzburg United, who had spent a few months there on loan. Mamelodi Sundowns are said to be considering a loan move for Sphelele Mkhulise at the start of next season in order for him to get game time and the necessary experience to compete for a place in a star-studded Masandawana team. 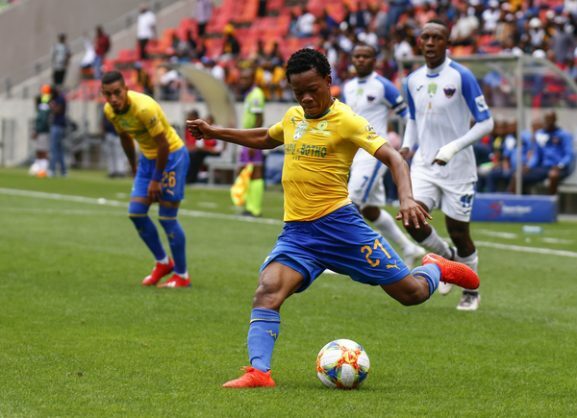 Downs coach Pitso Mosimane wants to give Makgalwa a chance as he has paid his dues with the Team of Choice and is seemingly ready to fight for his place.